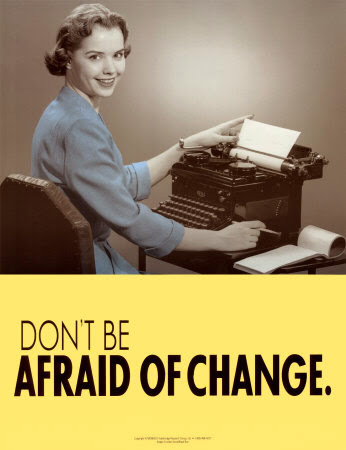 As difficult as it might be, change is not only inevitable, it is also necessary. There is only One who cannot change. 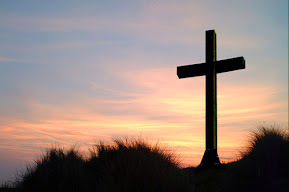 Our God is the same yesterday, today, and forever (Hebrews 13:8). In addition, change can bring growth in both our personal lives as well as our spiritual lives. One of the principles of growth is that you must change. Otherwise stagantion, then stink, then death settles in. There are two major seas in Israel: the Sea of Galilee and the Dead Sea. Although both are fed by the Jordan River, they couldn't be any different. 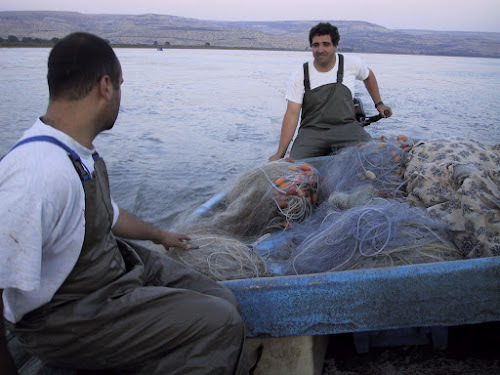 The Sea of Galilee has produced prosperity for thousands of years for fishermen and farmers alike. 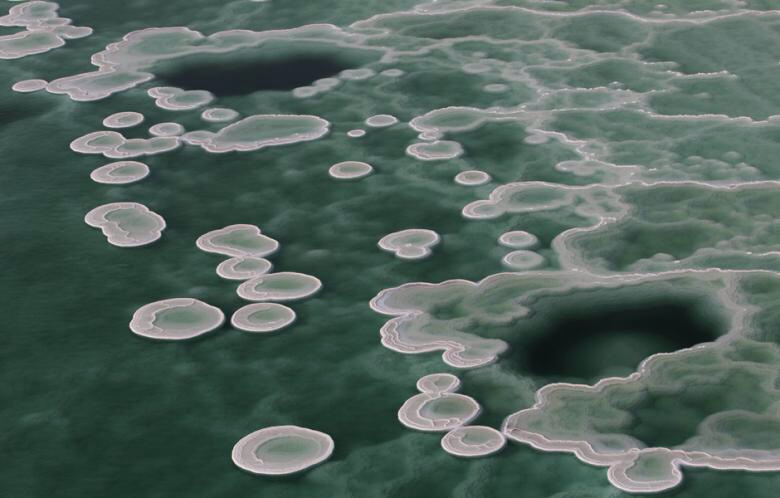 The Dead Sea is, well, dead. There are no fish and no way to use the water for anything other than a short swim. What's the difference? The Jordan river flows through the Sea of Galilee allowing for the water to change continually. The Jordan River ends at the Dead Sea and there is no exchange of water that is necessary for life. You see, the saline content is so high in the Dead Sea, that it is all but impossible to go under water when swimming; you merely float on top. That's the fun part. But the fun comes with a cost, nothing can live in that sea. No fish, no sea creatures, no plants. The Dead Sea can picture for us our lives without change. Our lives without change would be good for nothing, but floating on top...and thats what dead bodies do! It is change that causes us to grow and to thrive and to be purified. That means that change, as much as it hurts, is good. It is what life is made of. Stagnation reeks of the smell of death. Oceanside is at a time of great change. I believe with all my heart, that means that we are in store for an incredible infusion of life into our fellowship. God is going to bring people. He is going mature us. He is gong to develop us. He is going to expand our influence. Remember, some plant, some water, but God gives the increase. That increase is coming as we are changed into the church God wants us to be. Are you ready for God to do great things in your life? in your family? in our church? Then... change. 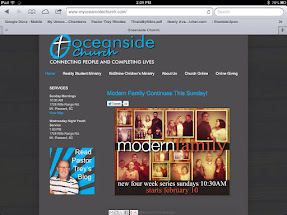 We need YOUR help with the NEW OC Website - It's the same address, www.MyOceansideChurch.com, but we need you all to search for it multiple times on Google so we can get the count up and move up to the first page like we used to be. THANK YOU!! New Sermon Series The Cross Was Enough begins Sunday, March 10. The Cross has such power that it is enough to save ALL that come. 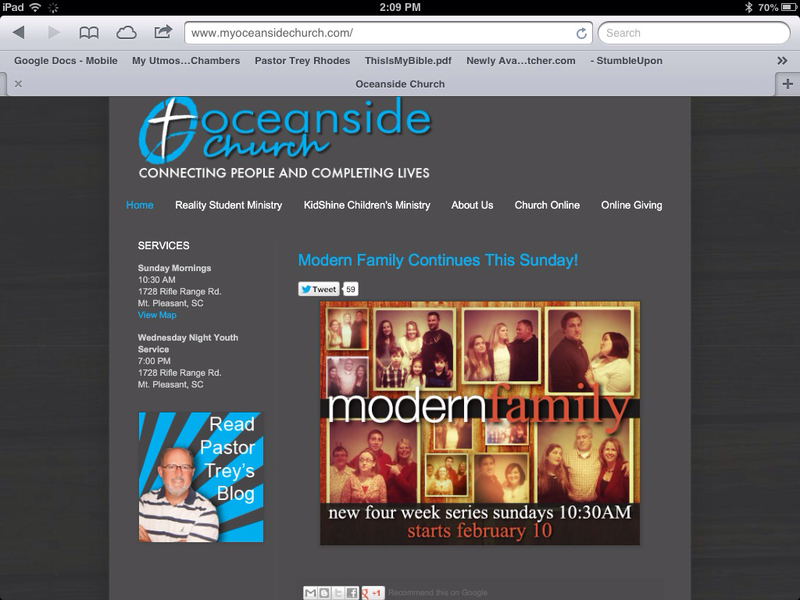 Plan to attend every exciting service at Oceanside Church. 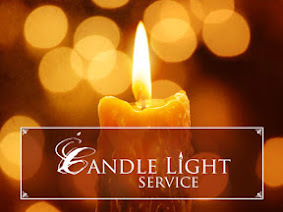 Palm Sunday Candlelight Service - We will partake of the Lord's Supper together as we remember Jesus' final supper with His disciples. Sunday Night, March 24th, 2013, 7 p.m.